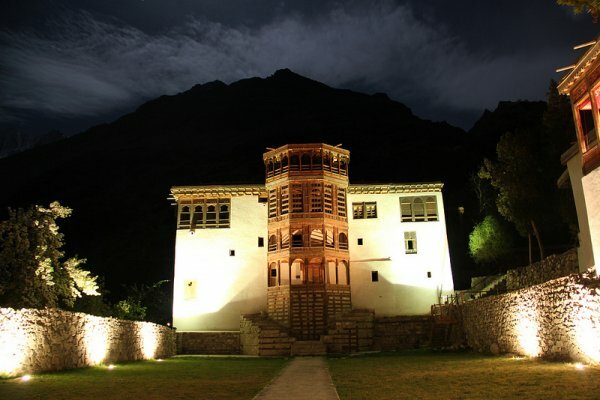 Khaplu Palace in Gilgit-Baltistan has received an Award of Distinction in the UNESCO Asia-Pacific Heritage Awards 2013 for cultural heritage conservation. One of the criteria for winning the award was the palace’s contribution to the surrounding environment and the local community’s cultural and historical continuity. The ceremony was held earlier this month [September] in Bangkok to award initiatives which restored and conserved structures that are at least 50 years old. The selection of the palace for the UNESCO award was made in June this year  after a panel of eight international conservation experts congregated from June 10 to June 12  in Bangkok to review and deliberate on 47 entries received from 16 countries across the Asia-Pacific region.